Check out this custom new Florez Design home with great ocean views, quality built by Lenz Homes! 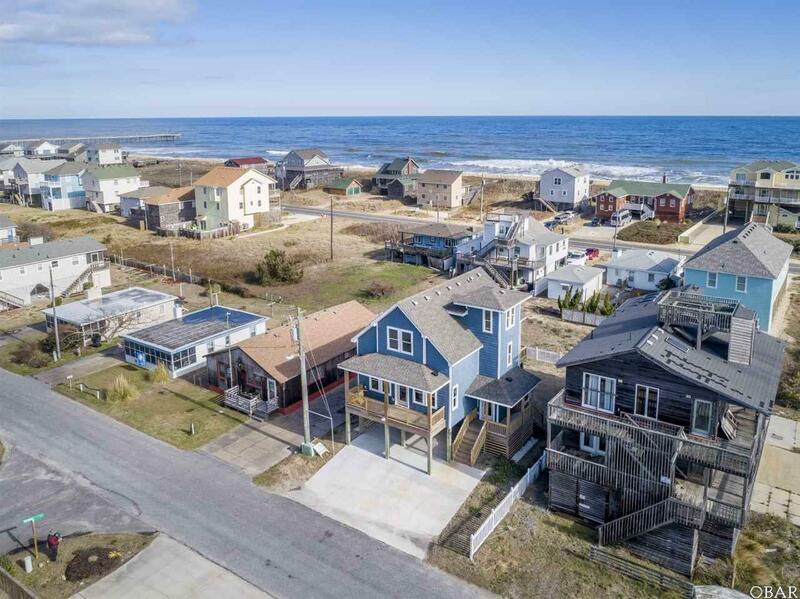 Located in popular Avalon Beach, this 3rd row home is just 300 to 5th street ocean access, short walk or bike ride to the world famous Awful Arthur's Oyster Bar or Avalon Fishing Pier. This home has two master suites, one on the ground level and one on the first floor. Also on the first floor, the kitchen, great room, east facing sun deck and westside covered porch with minimal stairs to climb. The 2nd level has two bedrooms and jack-n-jill bathroom. The 3rd level has an area perfect for reading a book while enjoying ocean views. Custom kitchen has complete Whirlpool stainless appliance package, spectacular granite counter tops, and soft close Cherry cabinets. 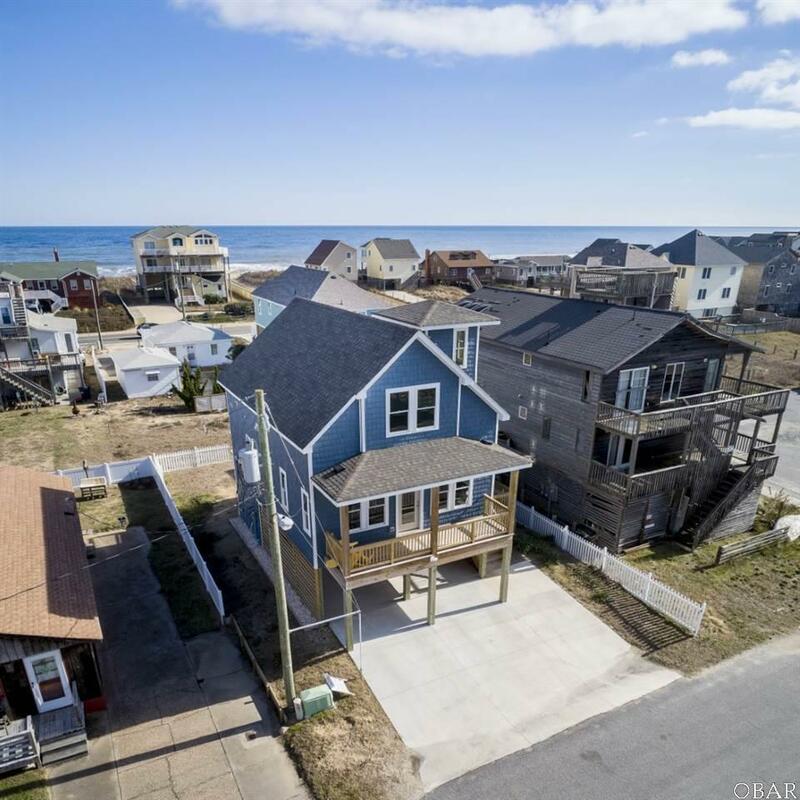 Other features include LTV "driftwood" wood laminate in great room, hall, foyer, and ground level, ceramic tile in the bathrooms, wide windows and base board trim, solid Oak hand rails and posts, double sink vanities, two car carport and picket fence. Two top of the line Carrier heat pump systems. Foundry vinyl shaking siding. Quality workmanship and material throughout. Sold completely furnished for rental season. 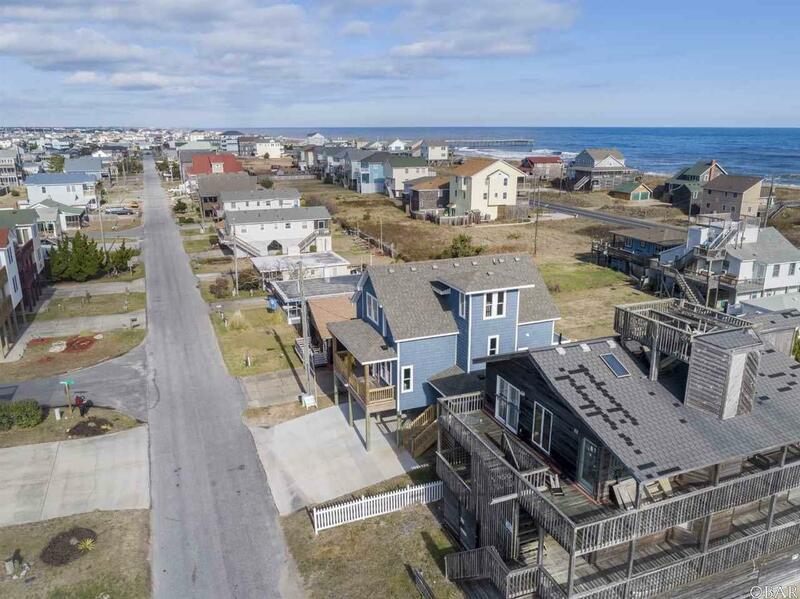 Ocean views from all floors! 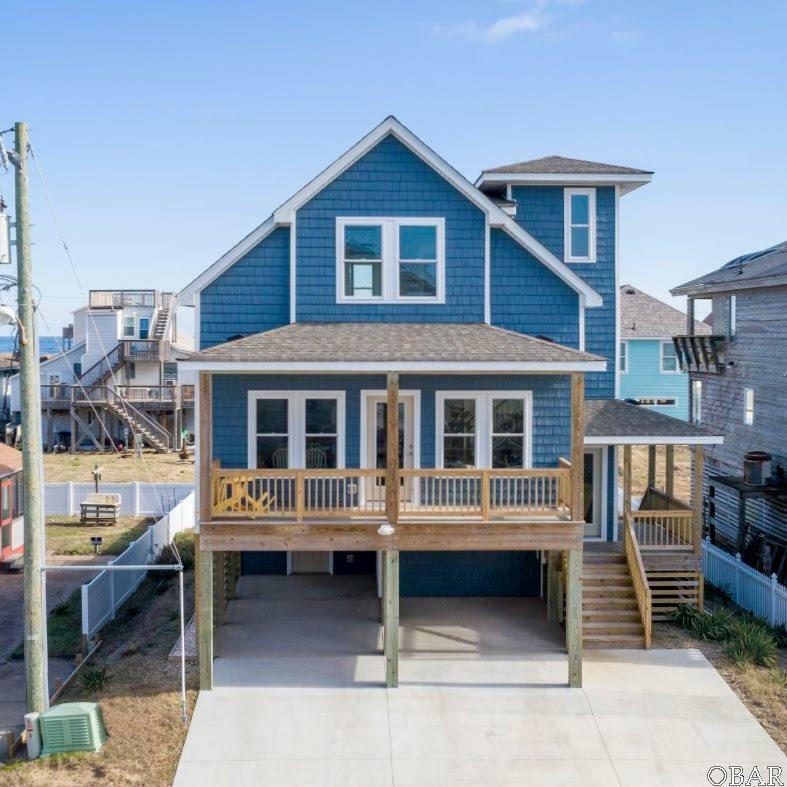 Will be in Outer Banks Blue's rental program with $30,000+ projection for 2019. Easy to show.